...we would look something like this. 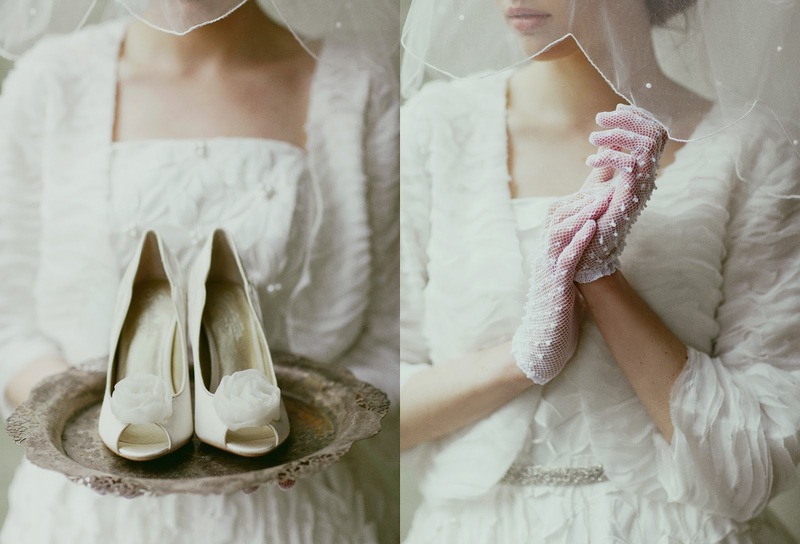 ♥ To see more, view To Have & To Hold, our bridal lookbook. 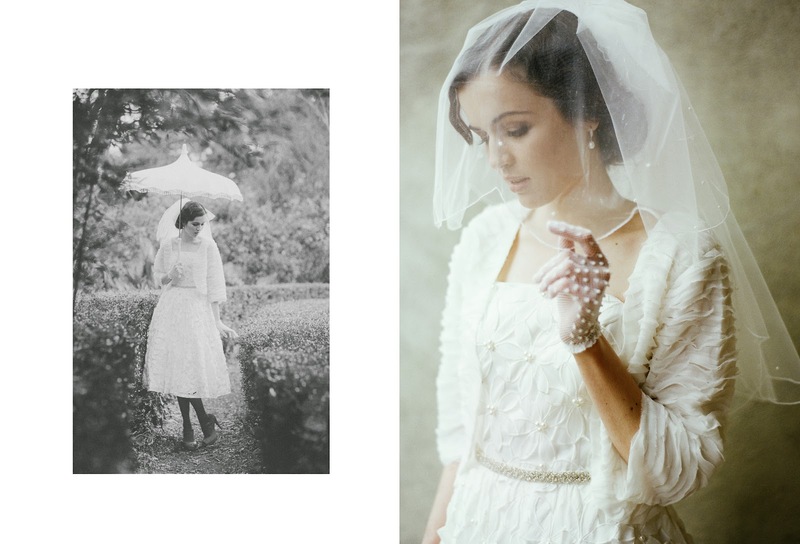 A little story: It rained on the day of our bridal photoshoot. It was freezing and our models covered themselves in blankets between shots. It wasn't ideal, but somehow our talented and amazing team stayed motivated and made our Ruche wedding come to life. They say it's good luck for it to rain on your wedding day, after all, and we could not agree more. ♥ A big thank you goes out to everyone who made this possible for us, and this includes you, Ruchettes. To all of our brides, bridesmaids, and wedding guests, thank you for allowing us to be apart of the romantic days that lie ahead. We're so excited to share our bridal collection with you and we can't wait for more to come. I am a little disappointed! The Bridal collection is very nice but many of the items appear to be Nataya dresses. This would be cool only they are really OVERPRICED. I understand charging a little more for the presentation and ease of access but when the exact same dress is available for 30%-50% less, I feel cheated (girls - Google it and see for yourselves. I don't want to post any links to make it clear that I am not advertising for any of the other re-sellers). Retail is also about trust between the vendor and the costumers. I don't want to have to google each item to see that I am not being ripped off!